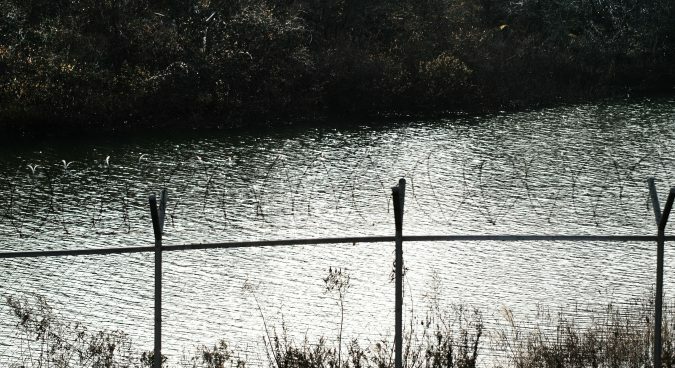 A North Korean defector who attempted to re-enter South Korea after returning to the North last year has been arrested on suspicion of violating the National Security Act, South Korean law enforcement agencies confirmed to NK News on Friday. “[The defector] has been detained and sent to the prosecution as of July 14 on charges of espionage,” an official at the Suwon District Prosecutor’s Office who wished to remain anonymous told NK News. Following an investigation by the Gangwon Provincial Police Agency, police arrested a man identified as Kang Cheol Woo on June 24 at Incheon International Airport, the Korean National Police Agency (KNPA) confirmed to NK News. The suspect re-entered the Republic of Korea (ROK) with his wife in May, having first arrived in the South in April 2015 but reappearing in North Korea in November last year, according to police. Kang was arrested “on suspicion of violating National Security Act,” KNPA said, and is alleged to have returned to the North possessing a mobile phone containing contact details of North Korean defectors and the police officers in charge of protecting them. He was then reportedly forced to hand this information over to the North’s Ministry of State Security. Police have said the “further identifications and evidential data were needed” to prove that Kang’s return to South Korea had been organized by the North Korean secret police. 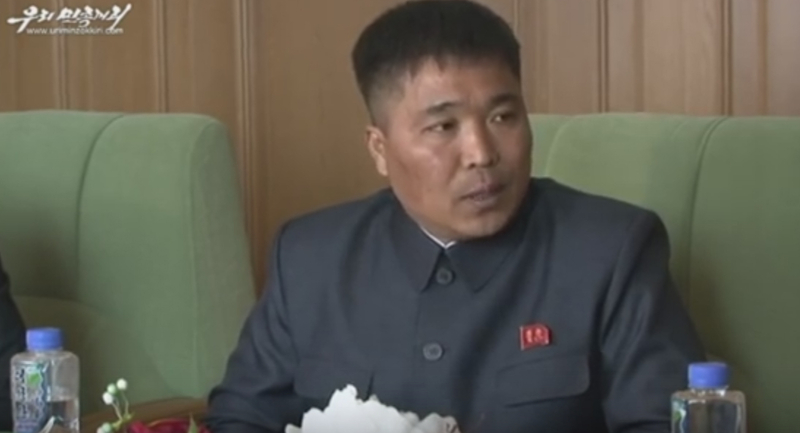 In a video released last year by North Korean website Uriminzokkiri, Kang said he fled the North in March 2015 with defector Kim Yon Ju, who also appeared in the video, and returned to the DPRK in September 2016. But the police maintained the man’s activities could not be classified as an espionage and that multiple reports in South Korean media, including Yonhap News Agency, were inaccurate. “This is an illegal act that infringes the National Security Act but it does not correspond to espionage,” a police officer at the KNPA told NK News on condition of anonymity. The defector is accused of illicit activities “which can’t be defined as espionage by South Korean investigation agencies,” the officer said, but that did constitute a lower-level spying offense. In North Korean propaganda in November, Kang harshly criticized South Korea, saying he “really spent days like hell” during his time there. The defector said he had been forced to make a meager living working more than 12 hours per day at a company producing cosmetics. “One day I asked the boss of the company why I only made a small amount of money even though I worked as same as others, but he said you should be grateful for such amount [of money] as a defector,” Kang said. Kang claimed that he “was despised and received disdainful treatment” as a North Korean defector looking for work. Earlier this week the KNPA instructed police stations across the country to locate around 900 North Korean defectors the Ministry of Unification (MOU) says are missing. The announcement also follows the recent news that North Korean defector Jon Hye Song, known as Lim Ji-hyun in the South, had returned to the North – and speculation that her return was not voluntary. Subscribe to read the remaining 674 words of this article.